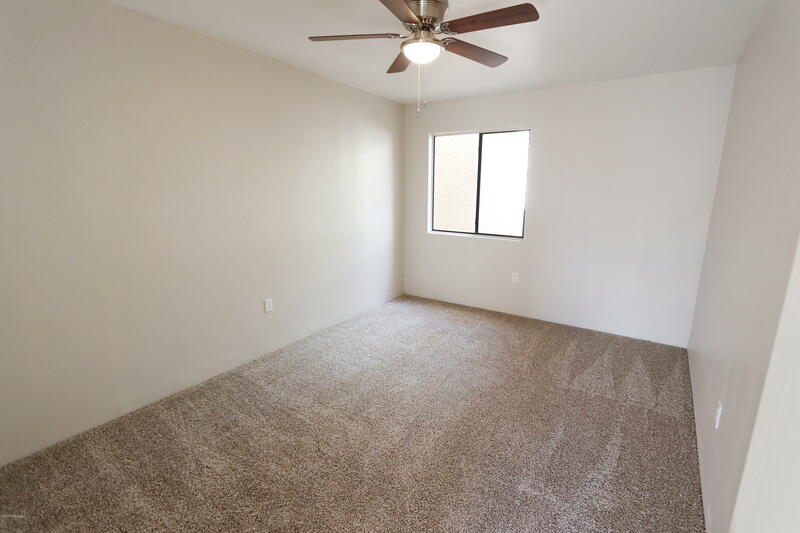 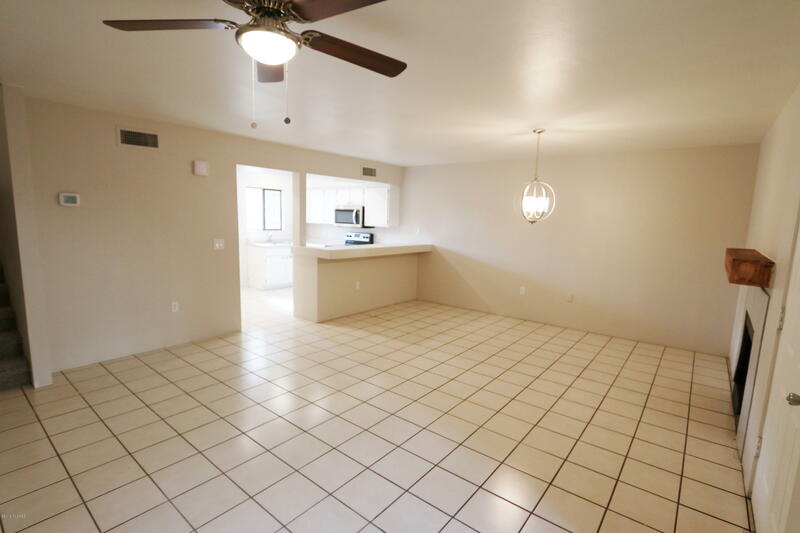 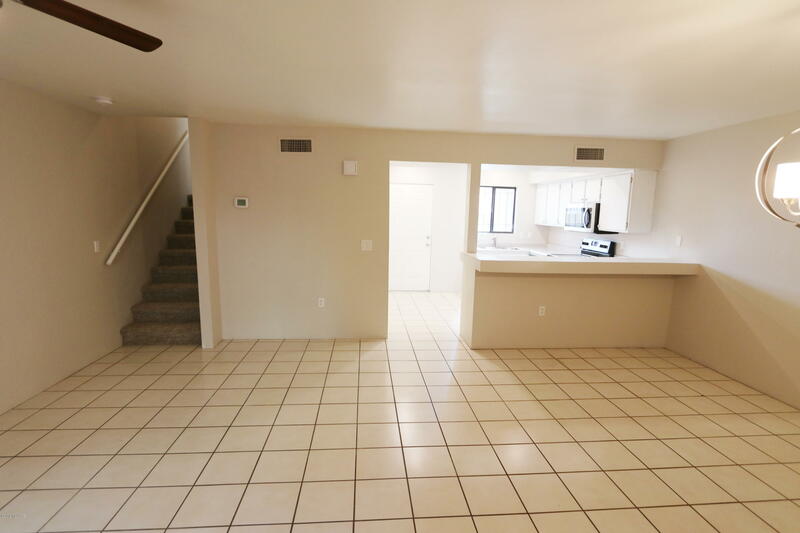 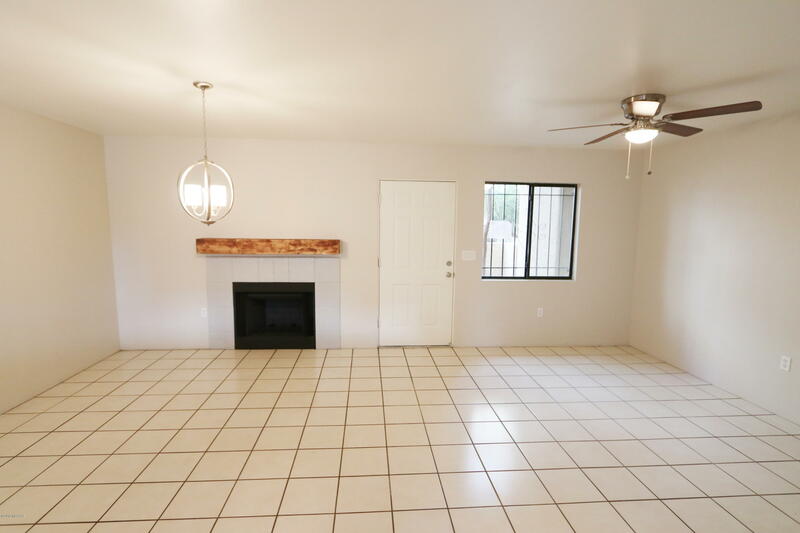 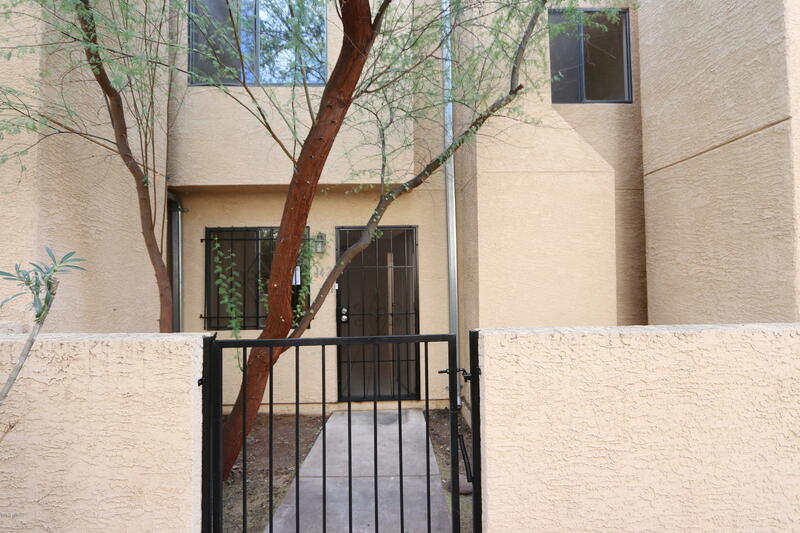 Desirable 2 story town home in Central Tucson. 2 bedroom 2 bathroom with soothing fireplace. 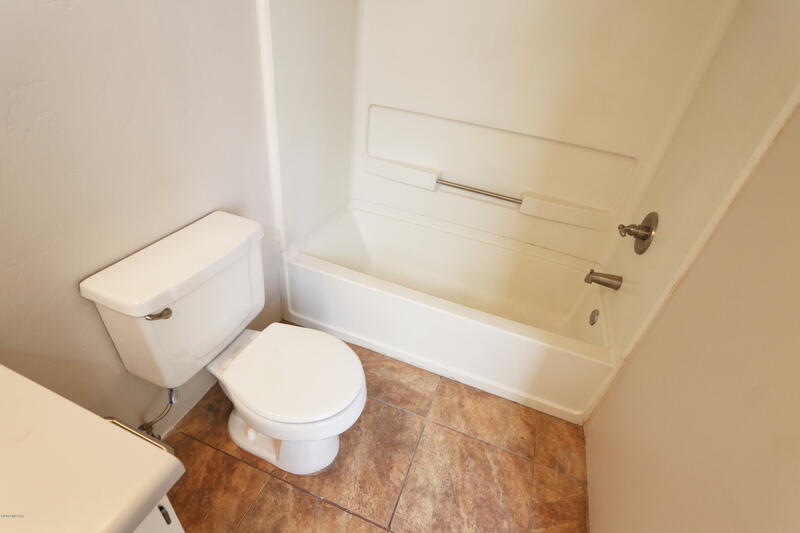 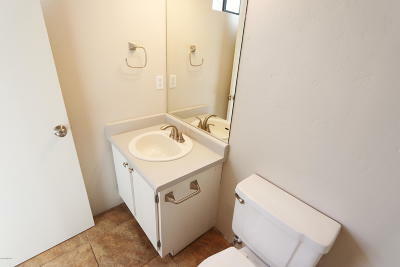 Conveniently located near abundant amenities. 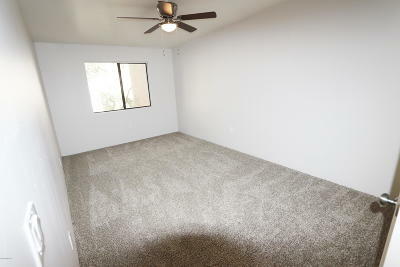 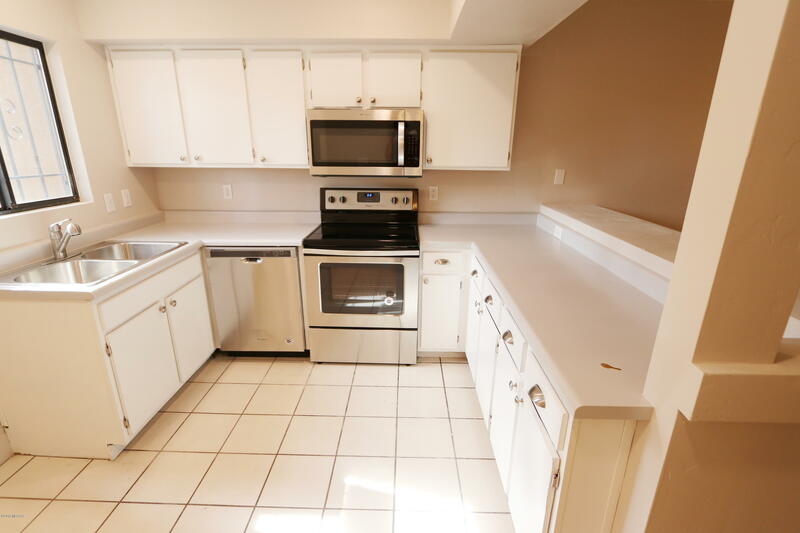 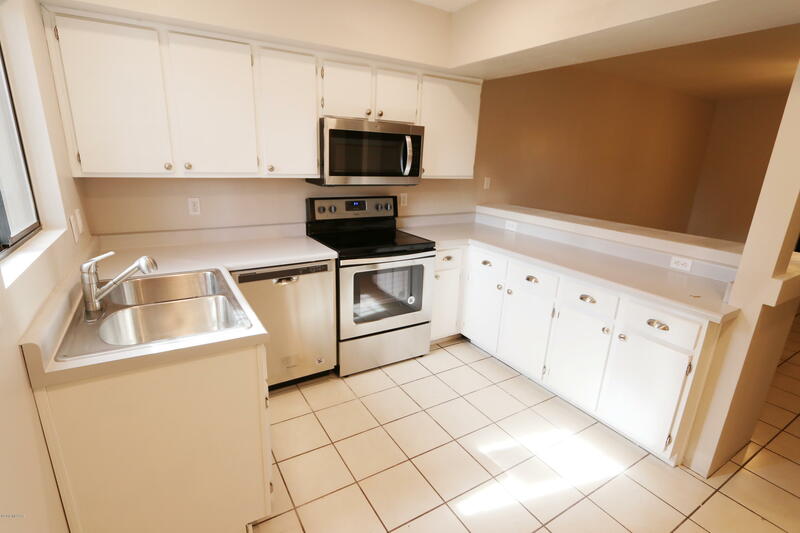 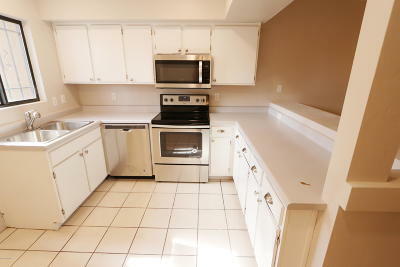 Plush carpet, 2 tone interior paint, refinished cabinets and stainless steel appliances. 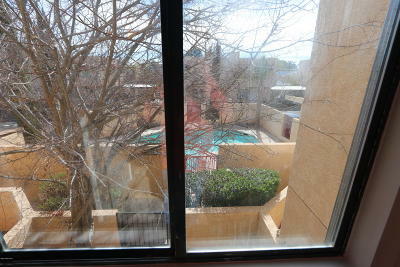 You can see the community pool right outside your window. A must see!